The digitally-advanced era demands excellent customer relationship management which has become a must for every enterprise that wants to be ahead with the evolving technology. Companies are aiming to build round-the-clock interactions with their customers with a single touch point. The value of CRM is on a rise as chatbots are being integrated with the enterprise software. Salesforce is the quick platform service that allows enterprises to leverage AI and automate their CRM. 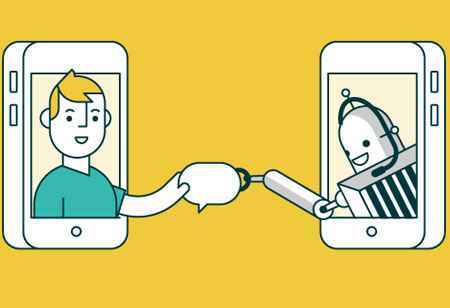 The whole idea of building chatbots revolves around automation. 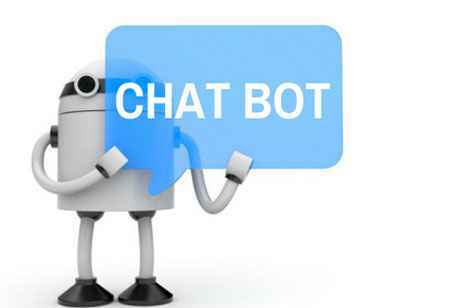 A chatbot is the front end of API, preconfigured for a chatbot-style UI, also known as an agent. Here are the steps to produce a chatbot. 1. Choose a platform for generating an agent. One of the many is DiagFlow which is hosted by Google and is an excellent example. 2. Generate the bot according to the platform’s instructions. One needs to configure it by setting up user expectations it will respond to and identifying objects in the expressions. 3. Train the bot. One has to practice using the expressions to see if the objects are working as planned, and add intents and entities as needed. One has to allow for errors for further improvement. 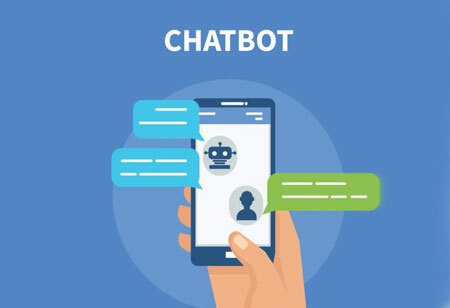 • Insights: Chatbots are forming new boundaries for the way users are engaging with the applications. Natural language is a new UI that is facilitating chatbot to access information. Businesses should leverage this integration and maximize their productivity and efficiency. 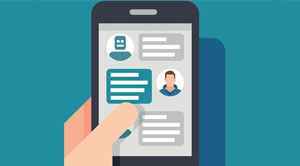 Check out: Top Chatbot Solution Providers - 2018 (MoneyBrain, Passage AI, Talla, Wysdom.AI). • Stateful Conversations: When a straight query or answers are received during interactions, the bot toolkit supports the conversations using a session object that represents the state of dialogue which is transferred back and forth between the server and client. 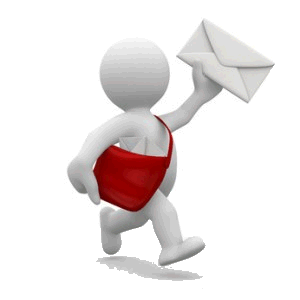 • Message Formatting: A bot response consists of a bot message which is in the form of a plain text message, list of items, records or an image. 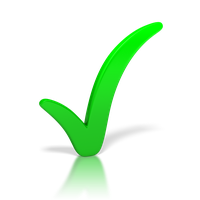 The bot component formats the message in different ways and responds with the best suitable message.